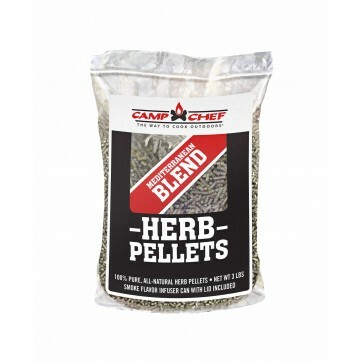 Camp Chef makes it easy to achieve the perfect smoky flavor you've been craving. 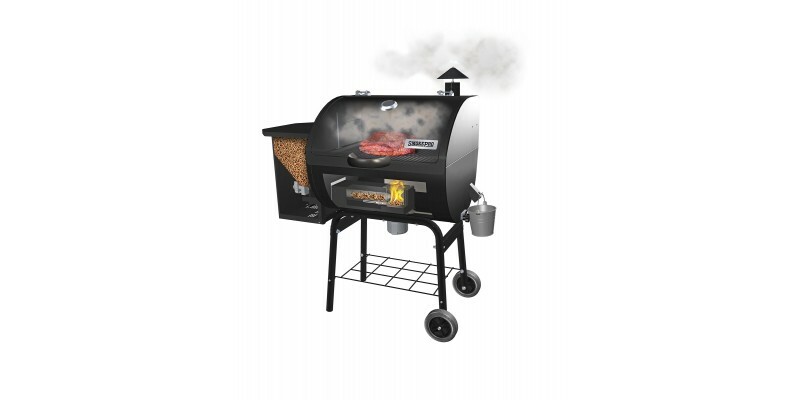 With an exclusive ash cleanout system and Smart Smoke Technology, this pellet grill has it all. 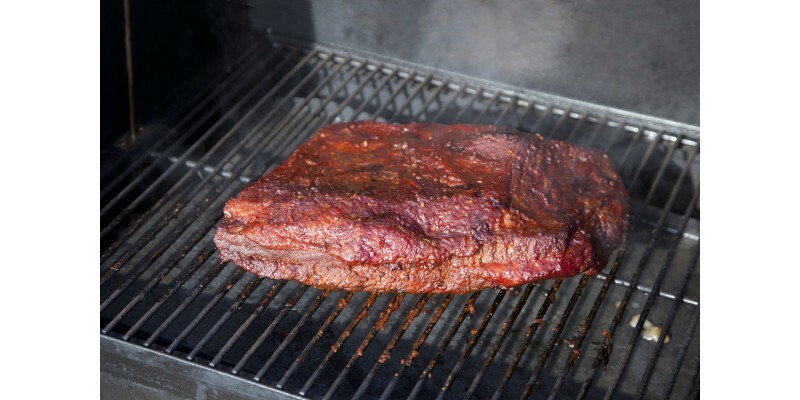 Camp Chef has brought the world of slow smoked BBQ right to your back porch with the SmokePro SE Pellet Grill. 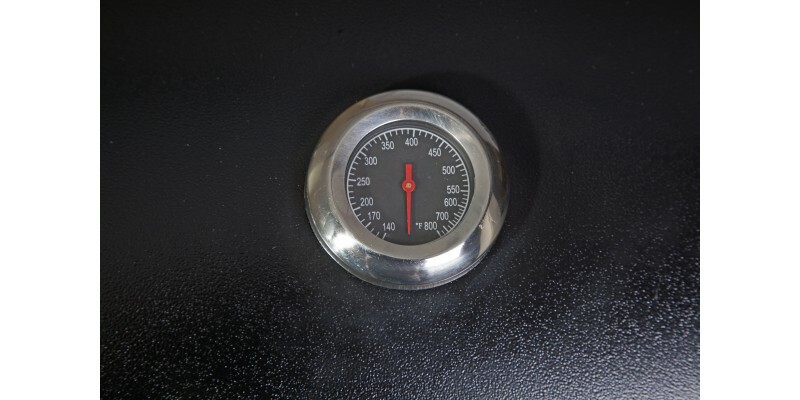 Forget sweating over a fire pit for hours at a time—now you can set the desired cooking temperature and get on with your day. 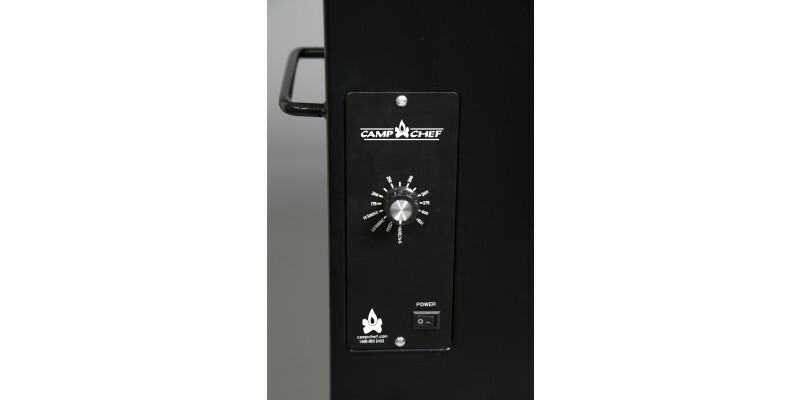 Camp Chef’s Smart Smoke Technology maintains a consistent temperature range to produce as much smoke as possible, giving your food a superior flavor. But what really sets this pellet grill apart from the rest is its quick and easy ash cleanout system. 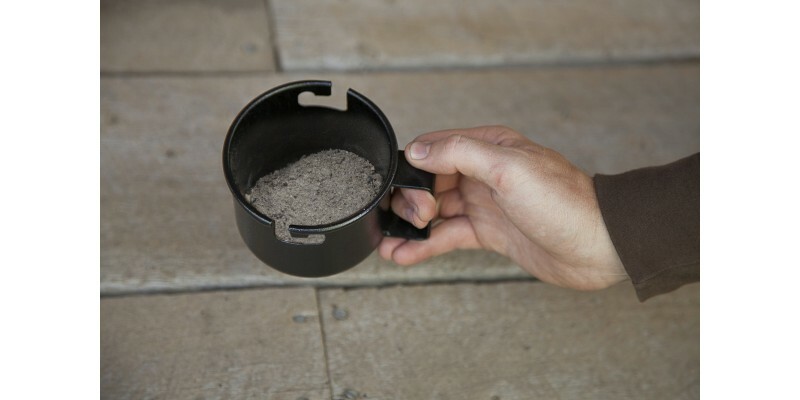 With just a pull of the lever, your fire pot will be ash-free and ready for the next cookout. 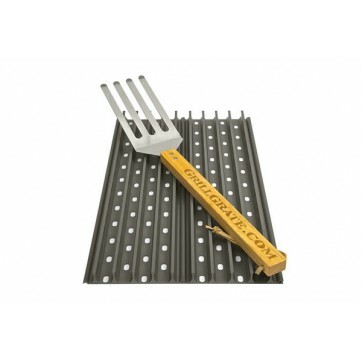 Choose this pellet grill and see how Camp Chef can transform your backyard barbecue. *For best performance, use Camp Chef Premium Hardwood Pellets. 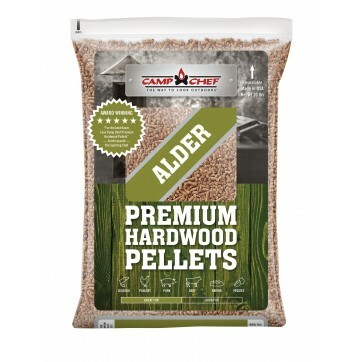 The 100% natural hardwood (no additives or fillers) gives you a cleaner, more efficient burn with better flavor. 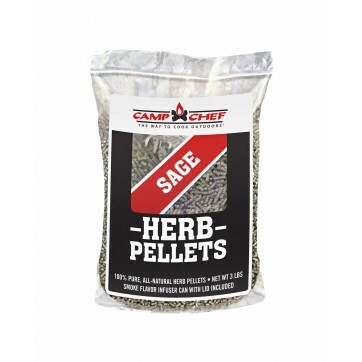 Camp Chef SmokePro SE 24 Pellet Grill is rated 4.7 out of 5 by 6. 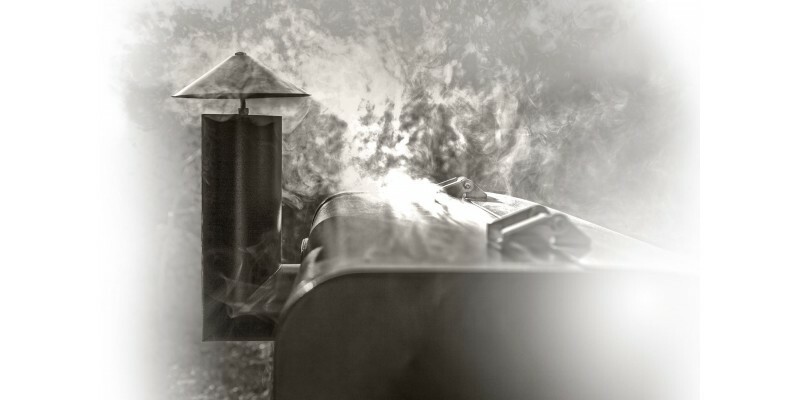 Rated 5 out of 5 by Ronald from Smoker Pro SE awesome....!! 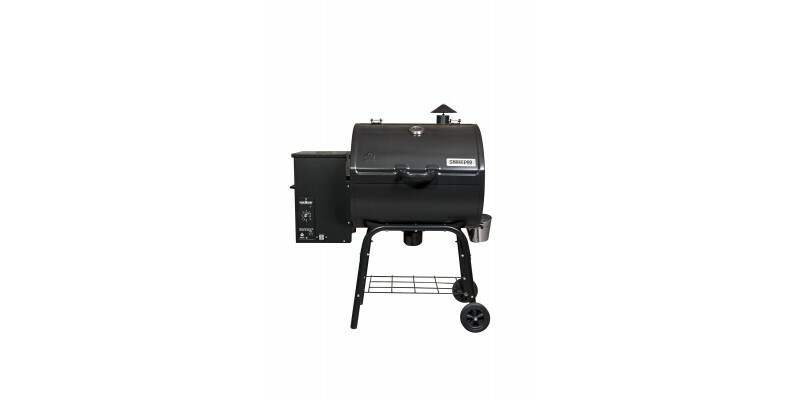 This is my first pellet grill/smoker. 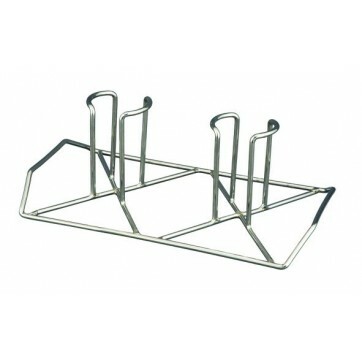 I am really happy with all the features and with the ease of use. It came free shipping, and arrived in 4 days, Easy to put together in about 1 hour. 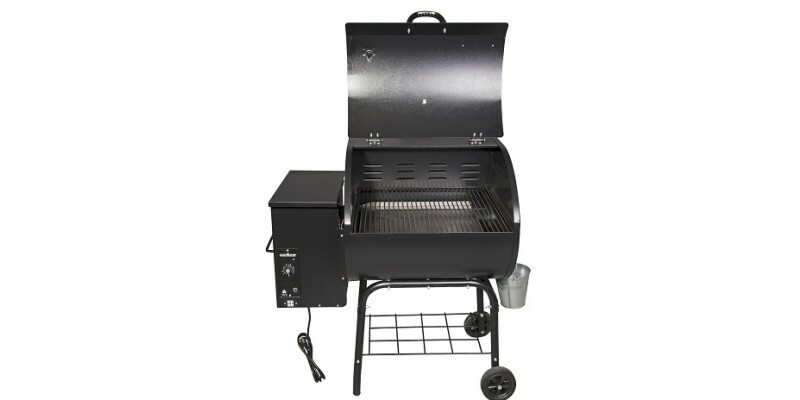 I was looking at the Traeger Smokers as well, but what sold me on this unit was the lower price, quality and durability. Made very well.... 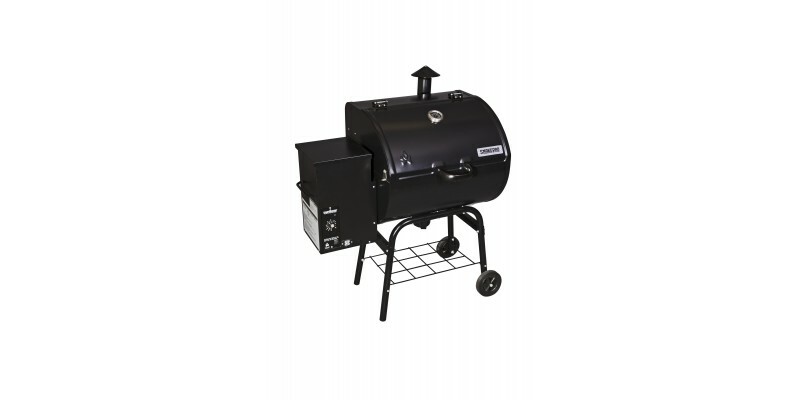 I will be using this smoker for just about everything from trip tips to burgers to chicken. First saw one of these at my brother-in-laws in Colorado and I was impressed. 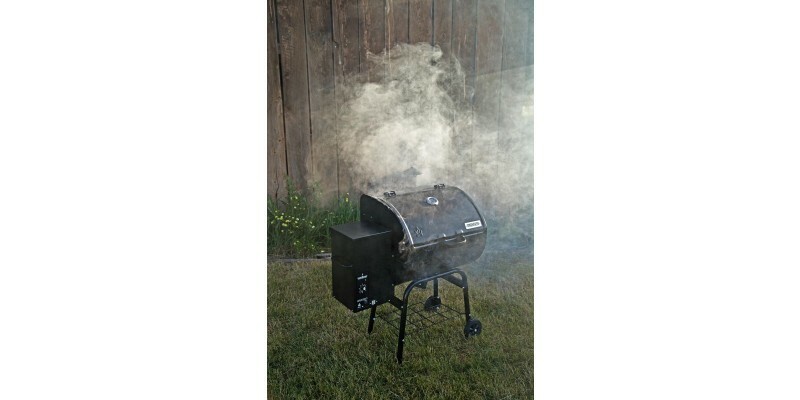 I highly recommend this smoker you won't be disappointed. 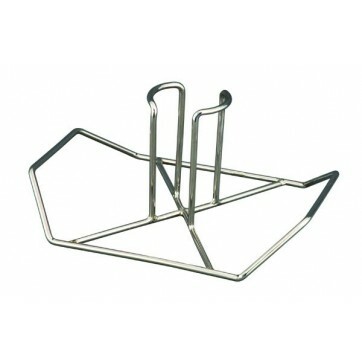 Rated 5 out of 5 by maybird from A well rounded grill. 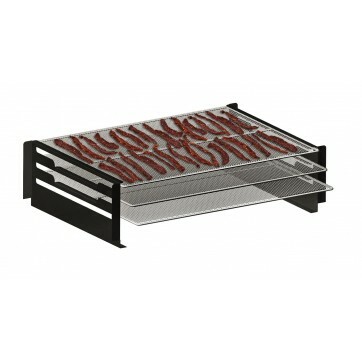 Purchase grill at walmart Anderson, IN. 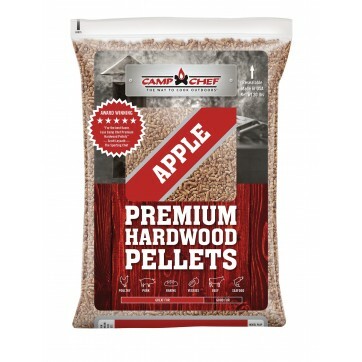 They had one in stock. Staff was very helpful and construced the grill for me . I was very impressed they called me within 2 hours completing the set up and deliver it to my car. 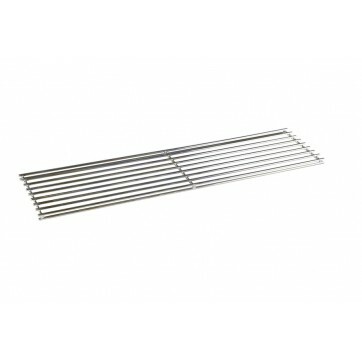 This grill is the bomb, well constructed and well build, also durable. 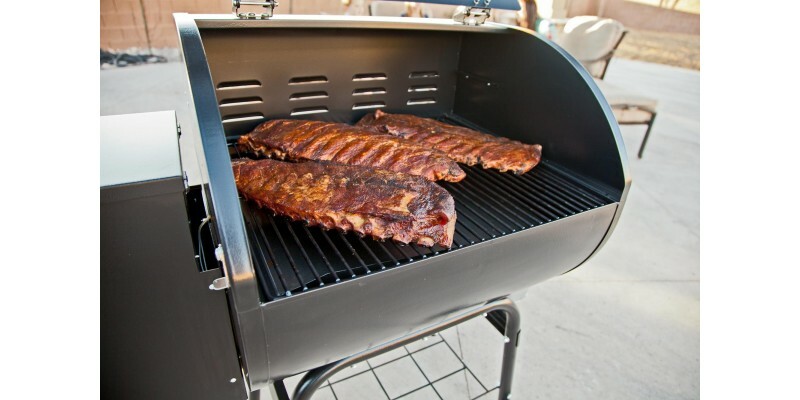 love this grill. The best. Price just right. 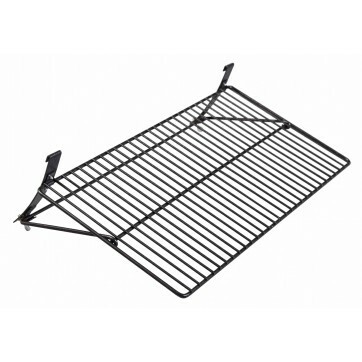 Rated 5 out of 5 by Howard from Very good value Priced this grill against a T, and no comparison. 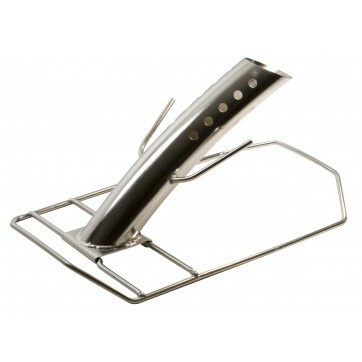 The Smoke Pro SE is ideal for someone who is starting out, or a skilled Smoker. It has more temperature settings than a T and holds to those temps. 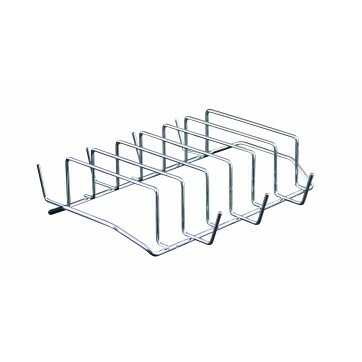 Total Rack Surface Area: 429 sq. in.